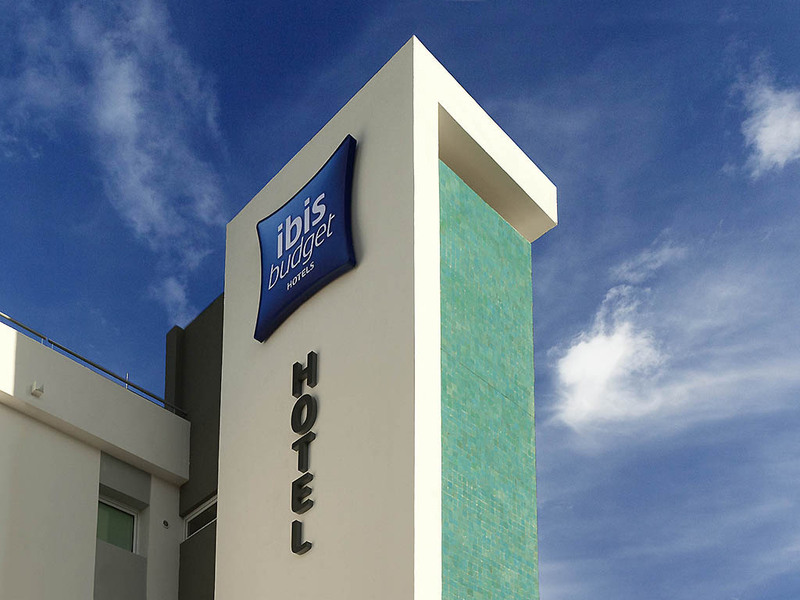 7 minutes from the city center, ice rink and cinema, 15 minutes from the casino and on a main route between Paris and Brussels, at the ibis budget Valenciennes-Rouvignies all rooms have a bathroom and free WIFI. French windows open onto a walled garden wh ere children can play. Free car park and delicious breakfast at smart prices!